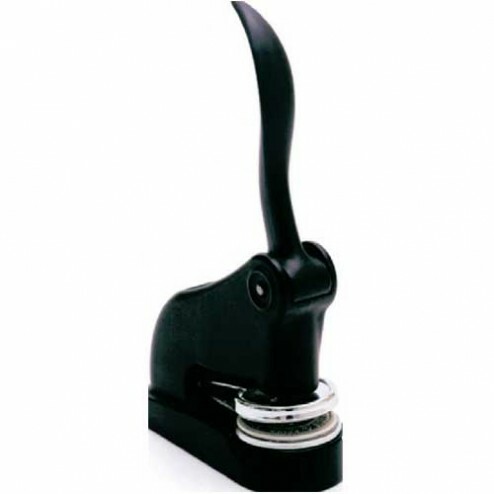 The Widmer FSX61000 No 123 Cast Iron Desk Seal 2 1/4" saves time and money. Widmer FSX61000 No 123 Cast Iron Desk Seal (2 1/4"). Convenient：With a single unit, two die sizes can be used. Little effort needed but clear impressions. Flexible：Die-Set can be easily rotated, so the seal can be embossed at any position of paper. You're reviewing: Widmer FSX61000 No 123 Cast Iron Desk Seal 2 1/4"